Rani Mandal is 65-years-old. She is married and has a son who works as a cook with a restaurant in UAE, however he left home deserting his octogenarian parents. 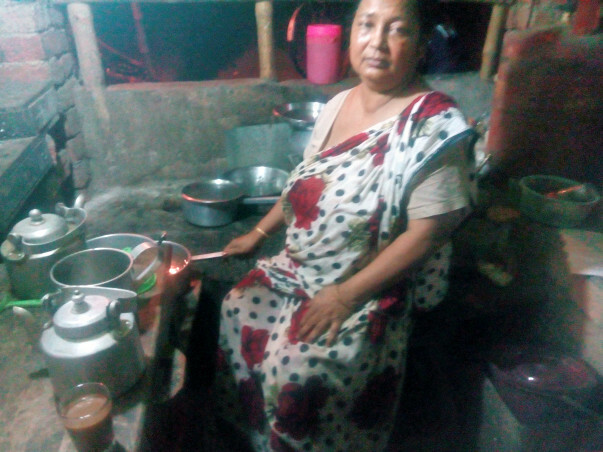 Rani now sells tea, biscuits and groceries from her small shop in the village of Baliura, Krishnanagar (West Bengal, India) to survive. 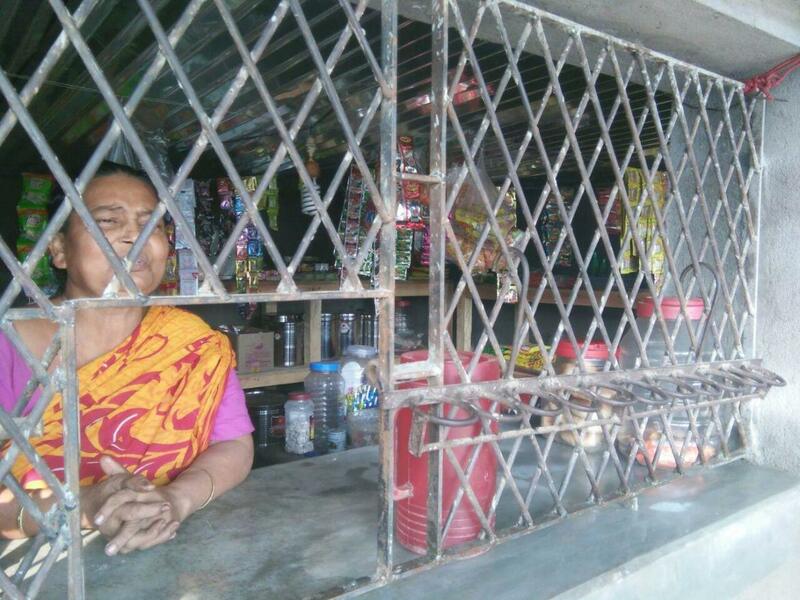 She suffers from partial renal failure, but despite her failing health, she has been running this small shop for the past six years. Rani is a very hardworking woman with a compassionate and caring personality. 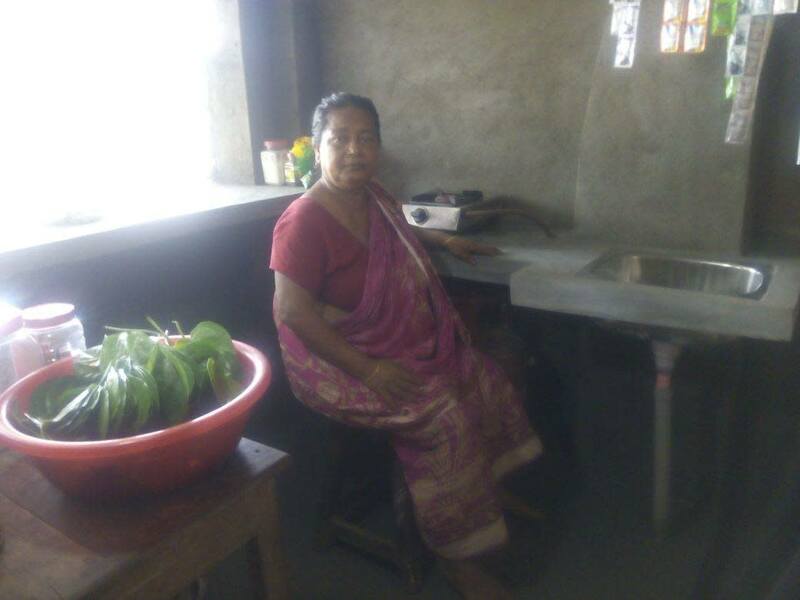 Every day she wakes up at 4 AM to open her shop to sell tea and biscuits to villagers and locals throughout the day. She finally closes the shop late at 10 PM. 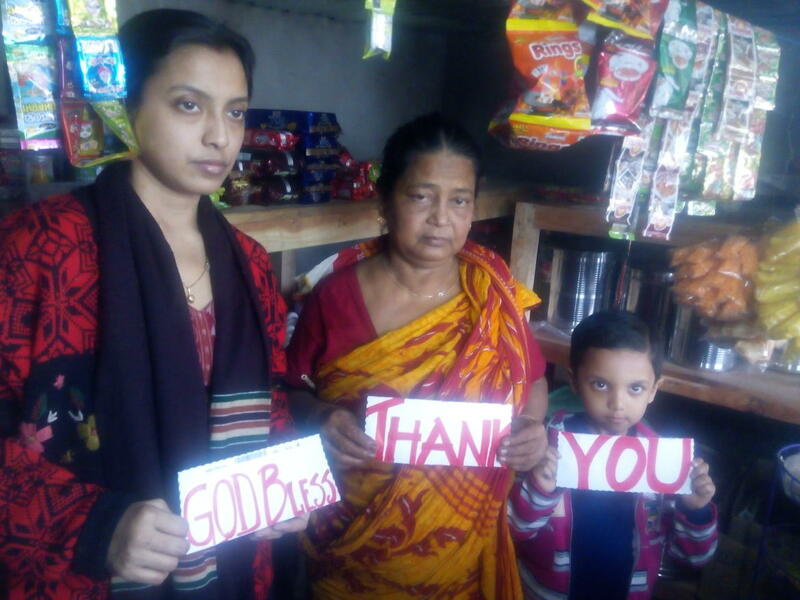 With your help, Rani will be able to renovate her shop which has almost collapsed from heavy torrential rain. The shop's floor also needs to be cemented as there are rats that dig in to the shop from the adjacent paddy fields. Any additional funds left will also help her buy more groceries to sell. She has a steady line of local customers and her sales are sure to soar with more items to sale. 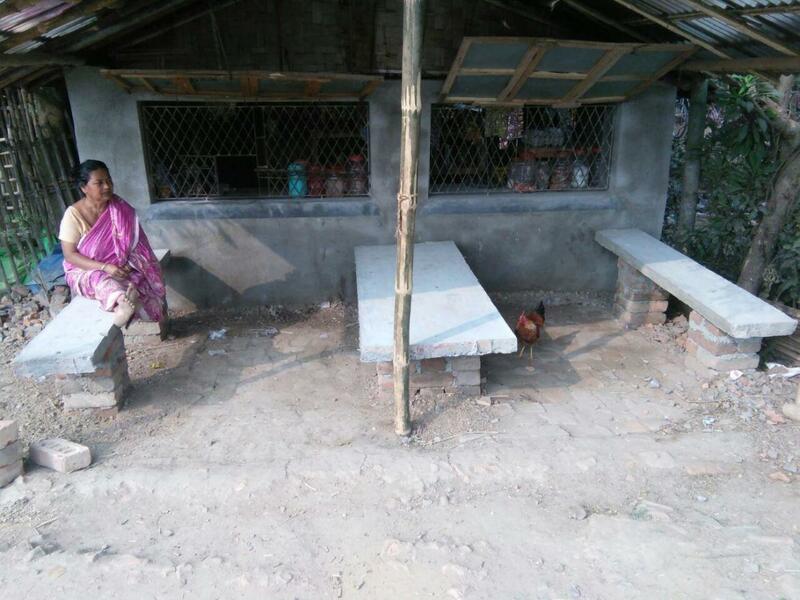 This renovation will help keep out the rats so she can also sell rice, flour, sugar and other items. 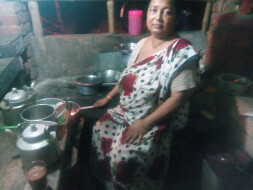 Her shop is located in a good area close to a highway and her primary customers are locals. 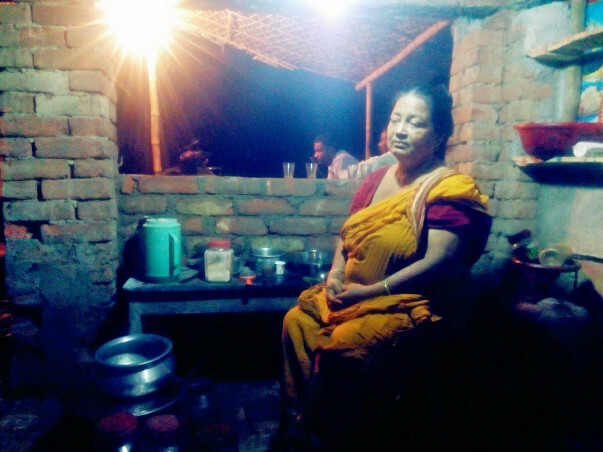 She sells tea and snacks in an open-air, temporary sitting arrangements adjacent to her house. 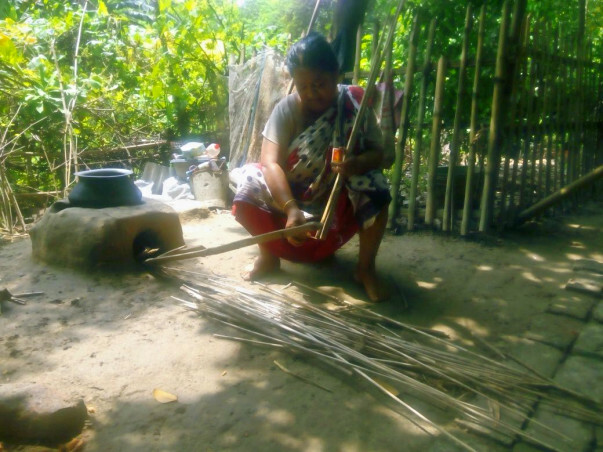 She has been working hard to provide for her family and to bear the medical expenses of her husband and herself while also arranging food for themselves. 1* Built Brick N Mortar Wall with strong Pillars on four Corners. 2* The Bare Mud Floor has been leveled and bricks laid,the fine finishing of the concrete cement floor has come too good,no more rats and mice can dig up the floor and destroy the edible items as stored in the Shop. 3* We have applied for LPG Connection and have received the Single Gas Oven and Cylinder,thus ensuring access to healthy and eco friendly fuel source. 4* The Shabby damaged temporary roof with scrap wood and plastic sheet have been removed and replaced with TATA Heavy gauge (40MM) corrosion free Metal Sheet for exterior sitting space as well as interiors too. 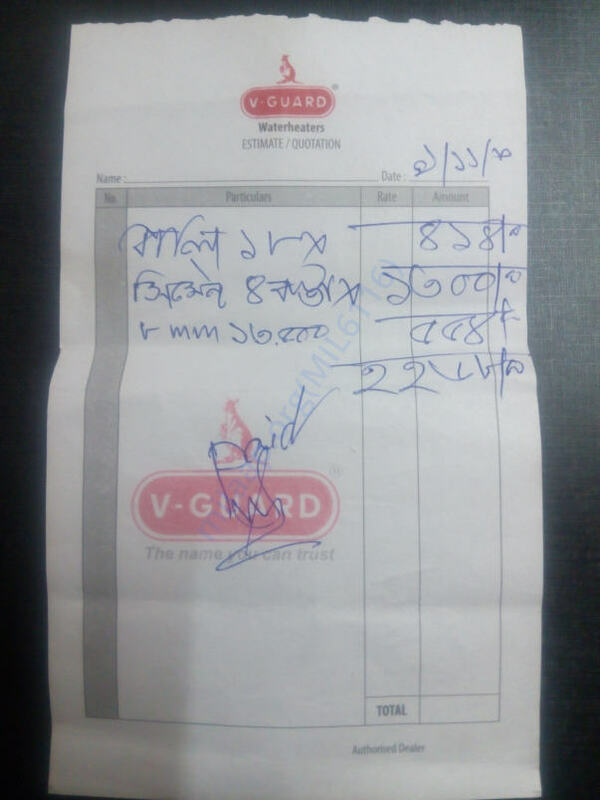 We need additional funds to help her buy more groceries stock as Test Phase Sales is picking up and more and more FMCG products in lesser quantity are in demand,we have spoken to vendors and farmers who has agreed to help her with sales of potato,ginger,onion and garlic. 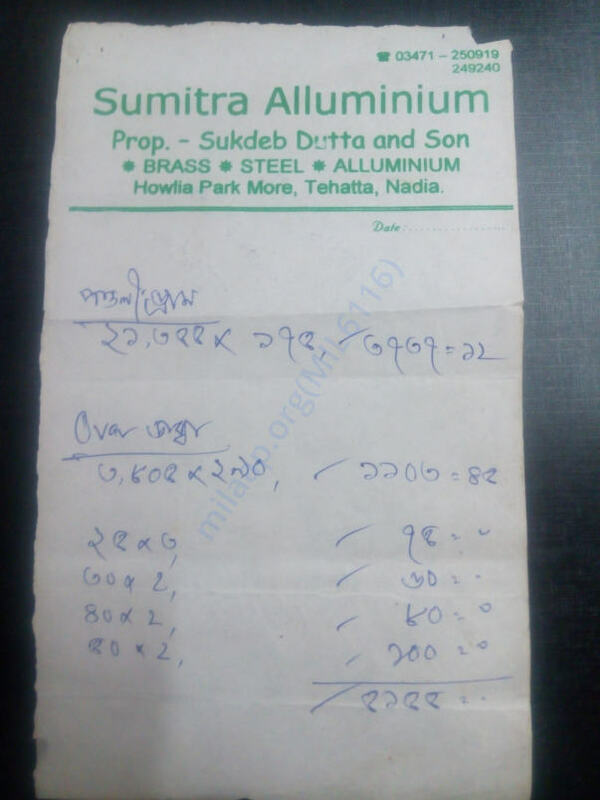 Different Quality of Rice,Pulses,edible Oil(Mustard and Palm Oil) are in regular demand,we can benefit from whole seller if we are able to buy in bulk.We have been blessed with 32 compassionate and empathetic Supporters and they have helped us beyond we could mention,all these what we have achieved till now have been possible only with their Kidn Support. We need few hands more to old us support us and lets us make Rani's Life more dignified by converting an illiterate 65 years old woman from distant remote village to an Entrepreneur ...who would be able to support herself and meet her Husband's medical bills without depending on mercy of anyone . 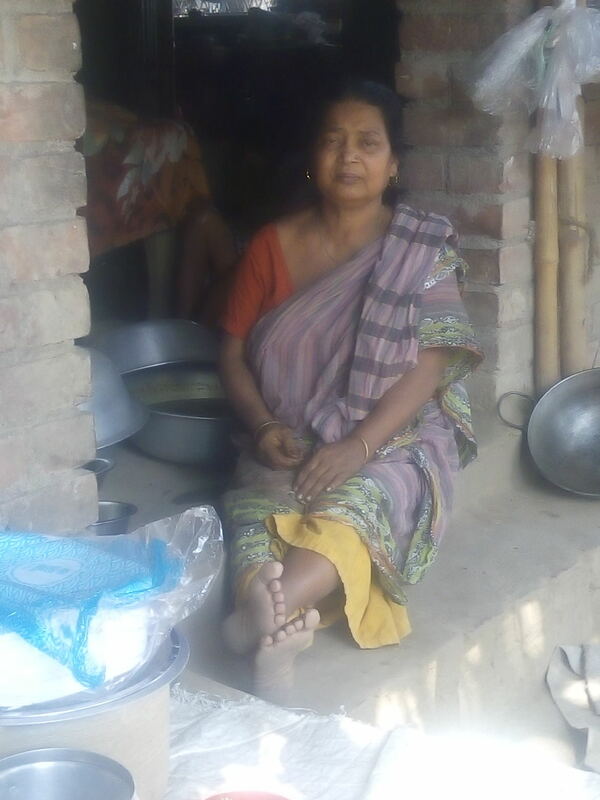 Your support and contribution will help Rani continue having a fixed source of Income that is required to take care of her and her family. 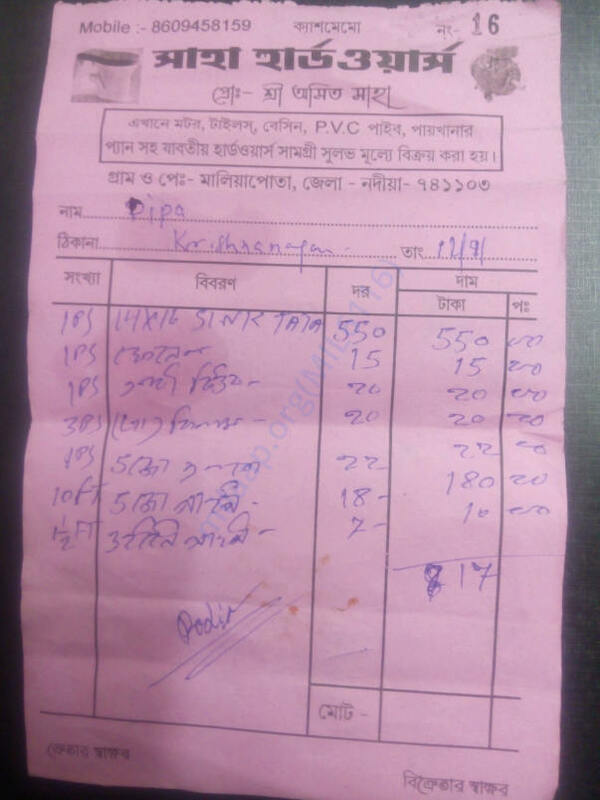 We recently paid a Visit to Krishnanagar and stayed back. The Groceries Shop is doing much better and now almost all essential daily household commodities are available. The adjacent Tea Stall is doing good in itself following the extreme cold climate that prevails in and around Krishnanagar. Majorly the sales are of smaller quantities however with the number of houses as present being large in the village the sales happen frequently. Her sales are primarily petty cash-based and credit is almost not given if its given the repayment time is not more than 1- 2 days. 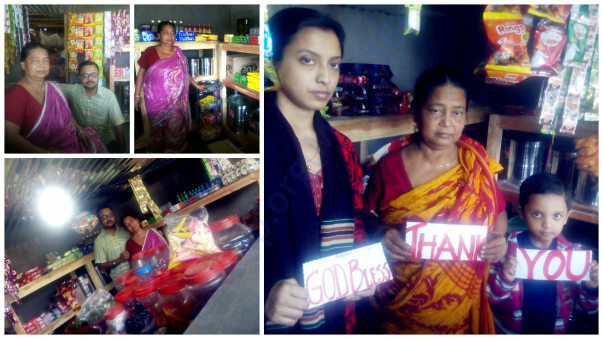 Rani is doing good now and her shop is running successfully. She is running it on cash and carry basis. The shop looks good and is renovated in time before the rainy season. Thank you for the overwhelming support. This could not have been possible if not for your love and support. 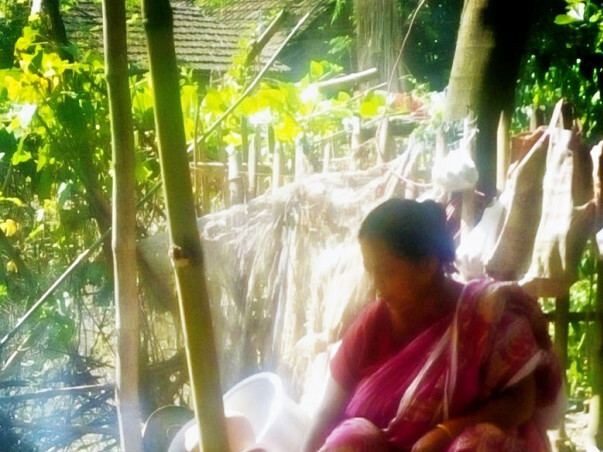 In Light of Hope ...we bring You the Present Update from our last visit to Rani . 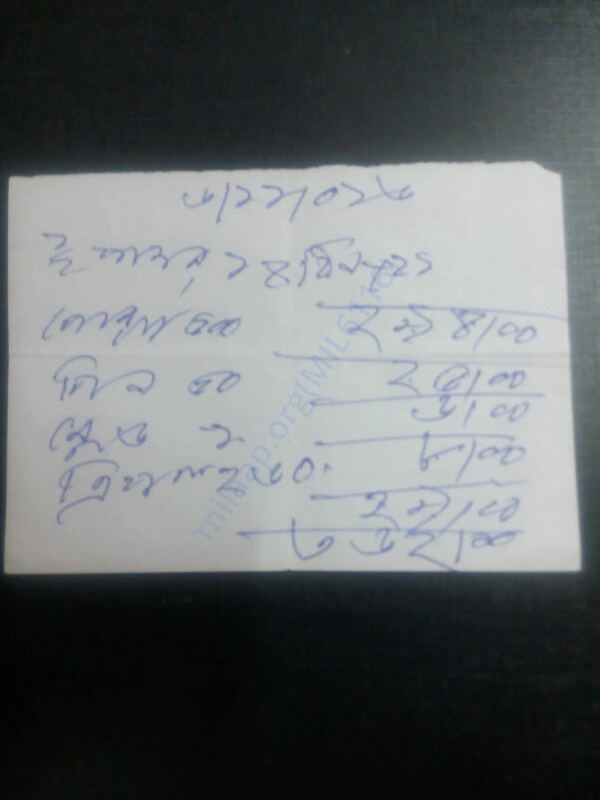 She leads a Much Happier and cheerful days since her Grocery Shop has been started,,Response is good and very less Credit transaction and major small frequent sales happening in cash...meaning her spending and buying capacities has improved .